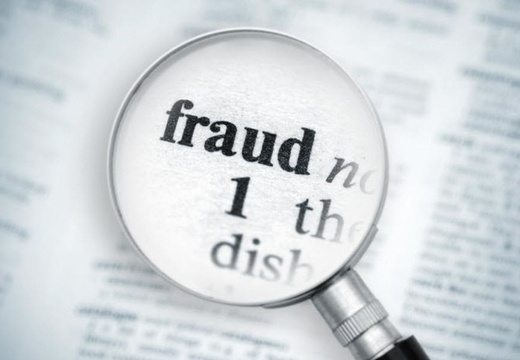 Fraud can have a catastrophic effect on an organization. The Association of Certified Fraud Examiners (www.acfe.com) states that organizations worldwide lose an estimated 5% of their annual revenues to fraud, with a median loss of $145,000 per instance. More than 20% of fraud cases involve losses of at least $1 million. Your first line of defense is to be proactive. Fraud prevention starts with ensuring everyone in your organization understands what fraud is (and what it is not); who perpetuates fraud; how it hurts an organization and its employees, and what to do if fraud is suspected. Contact Us to discuss your fraud prevention training needs.